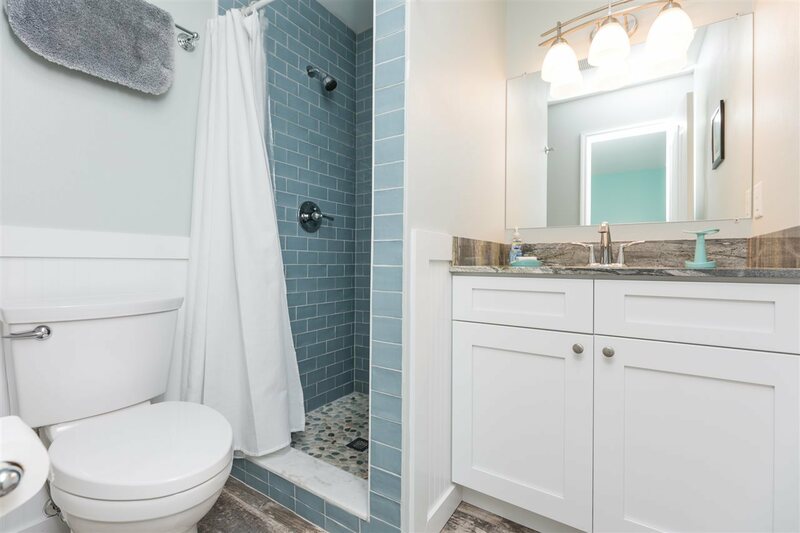 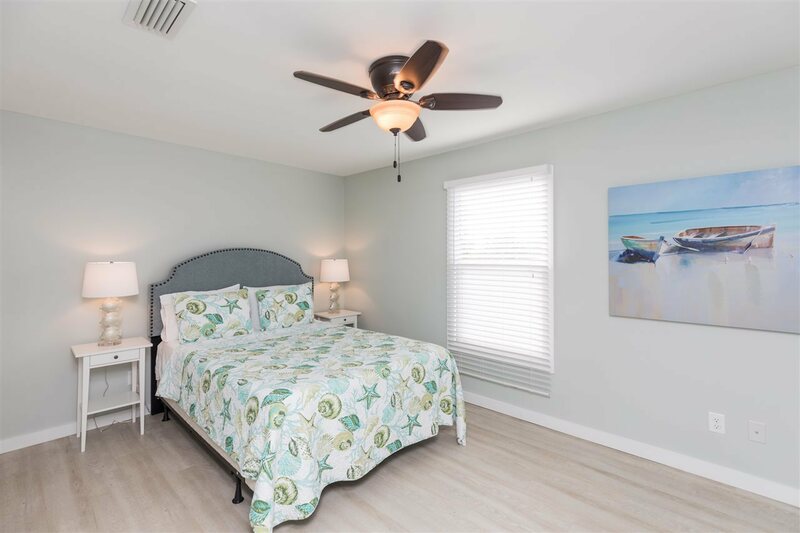 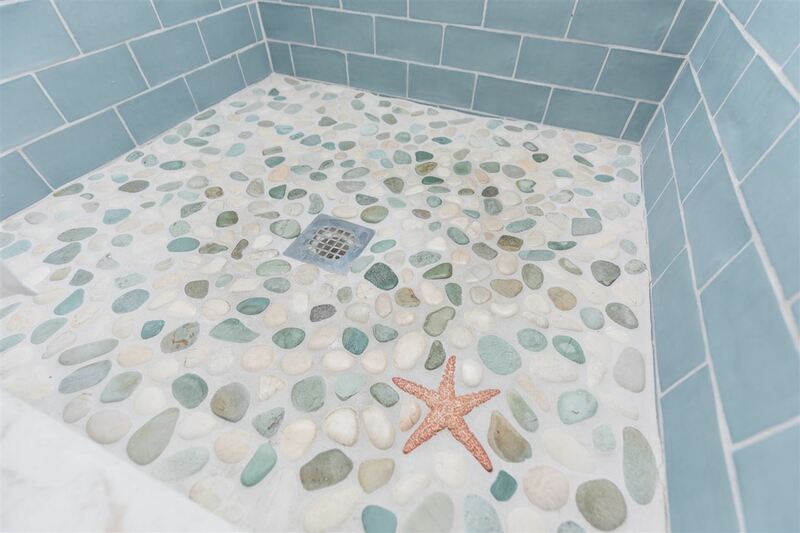 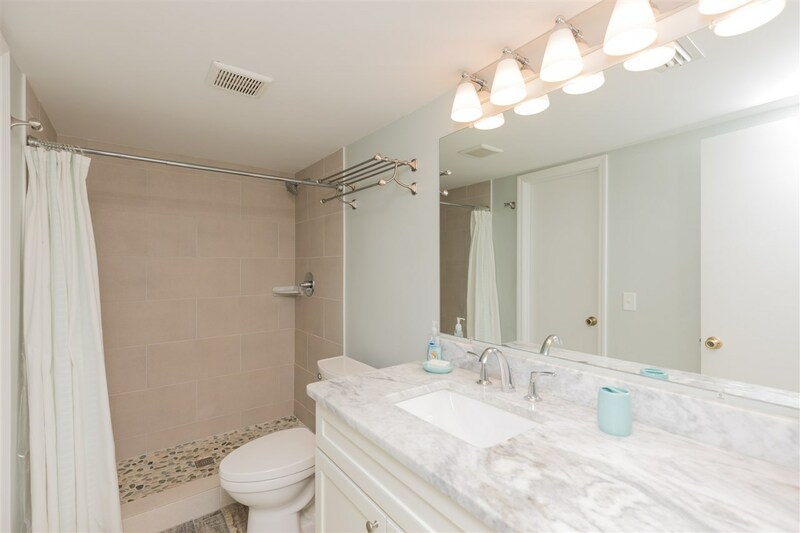 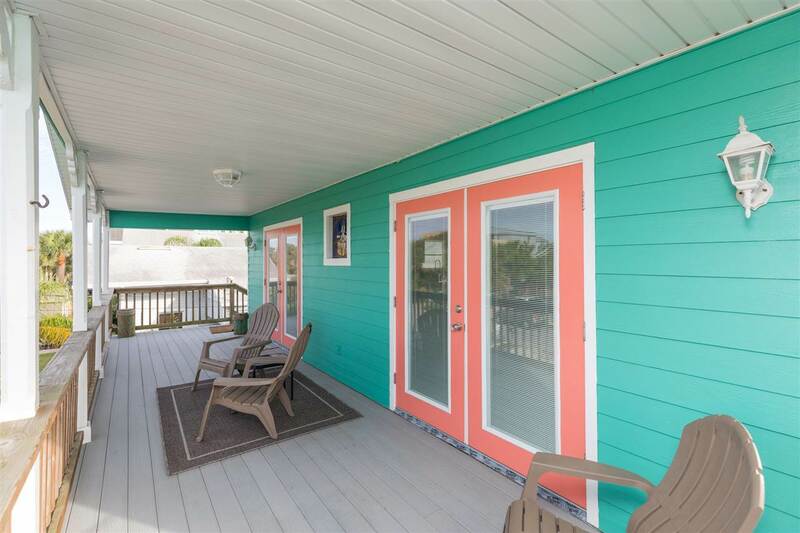 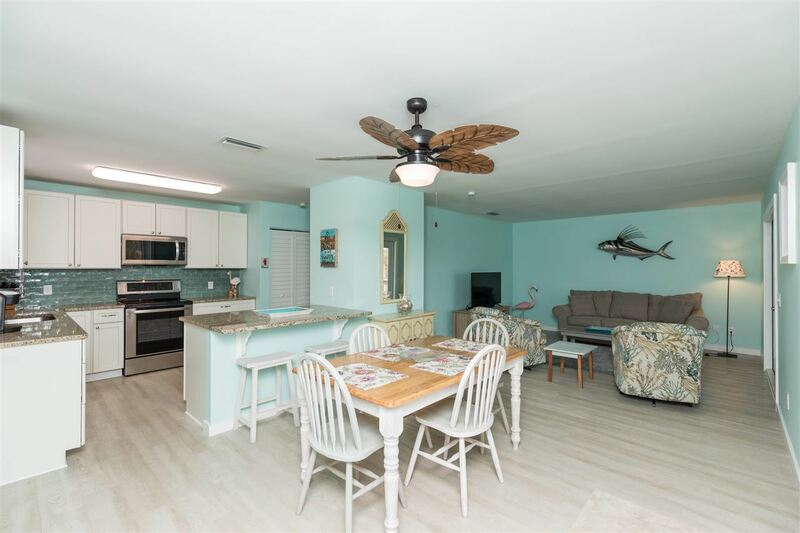 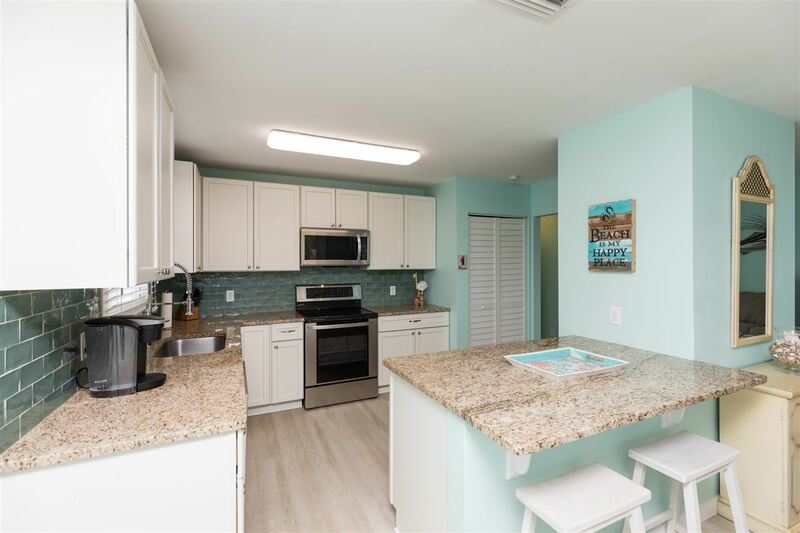 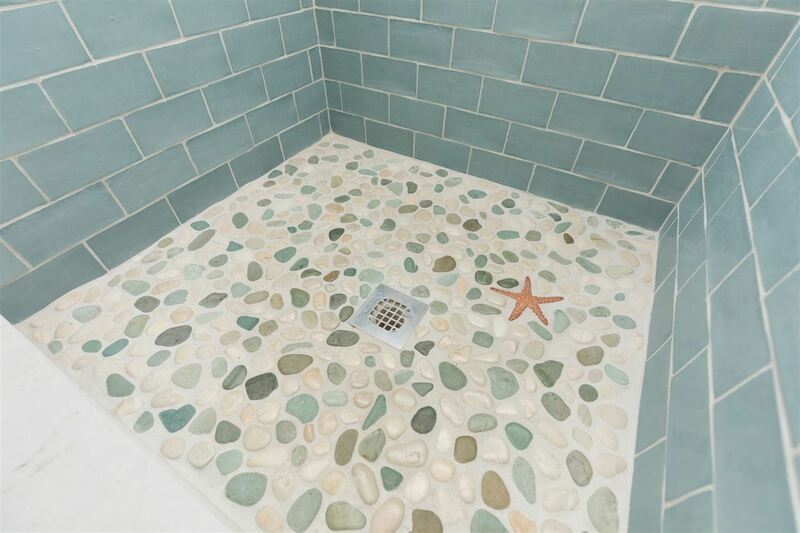 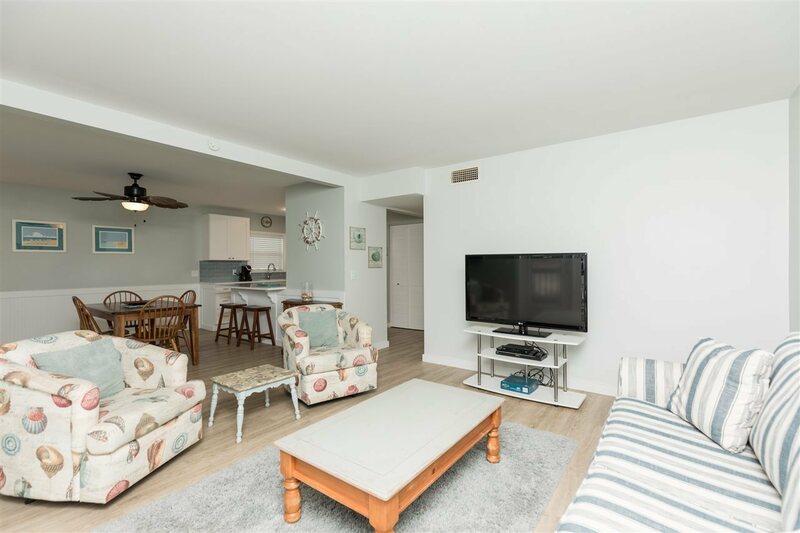 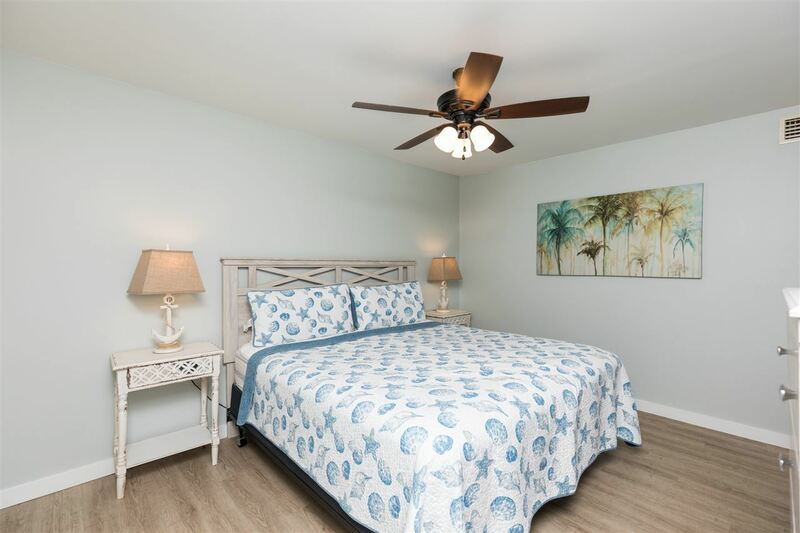 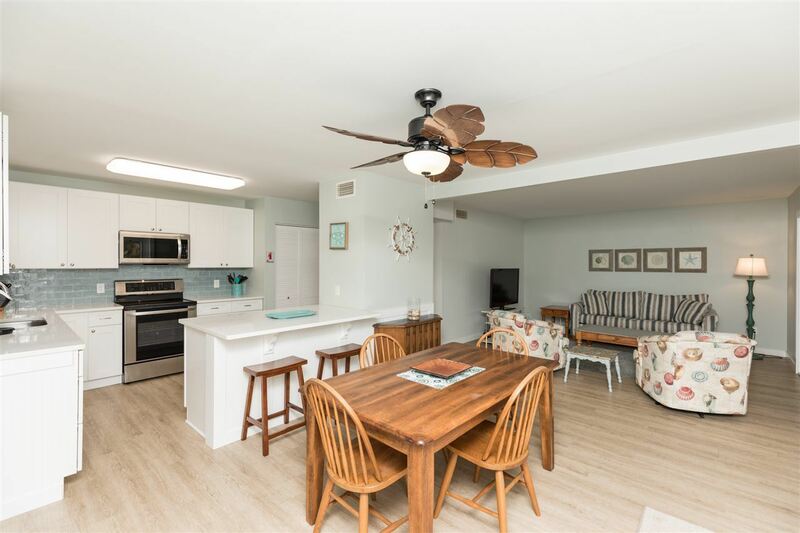 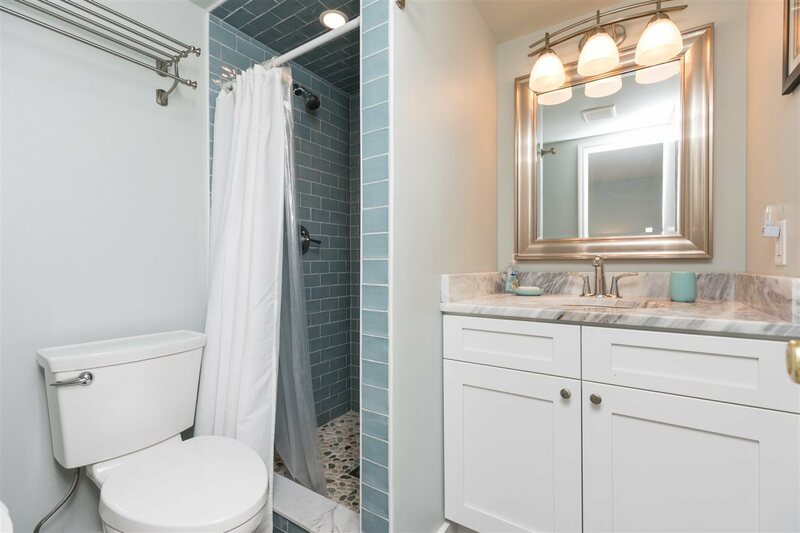 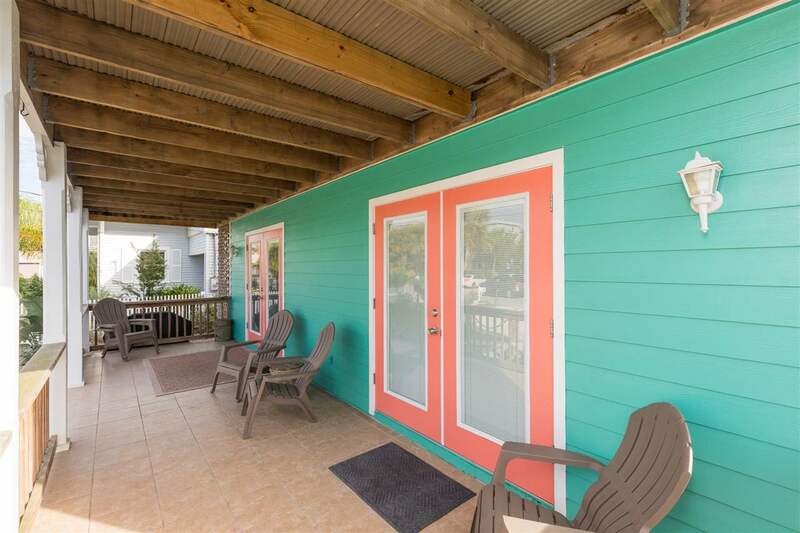 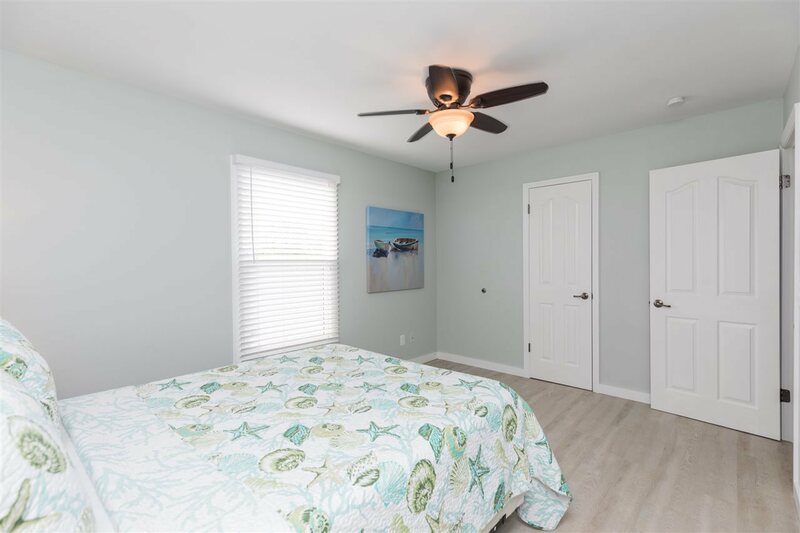 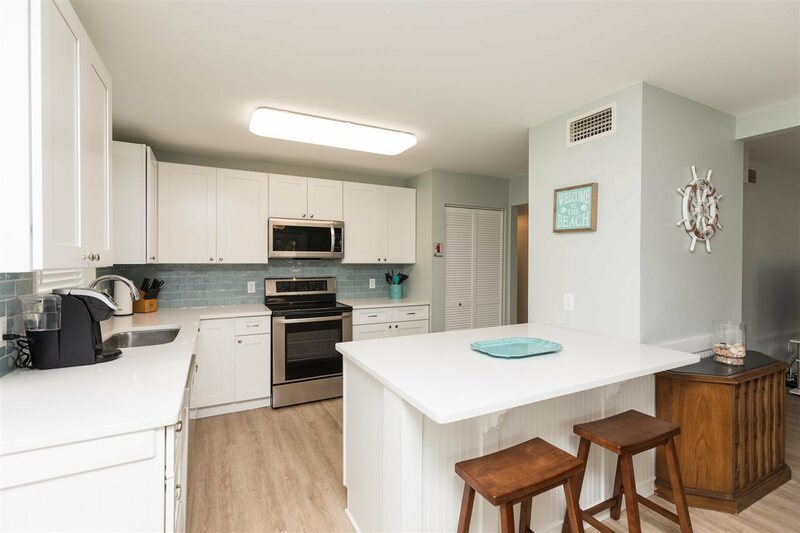 East of A1A, turnkey and already grossing $67,000 in vacation rental income, this stylish beachside duplex is fully renovated, licensed and shows beautifully. 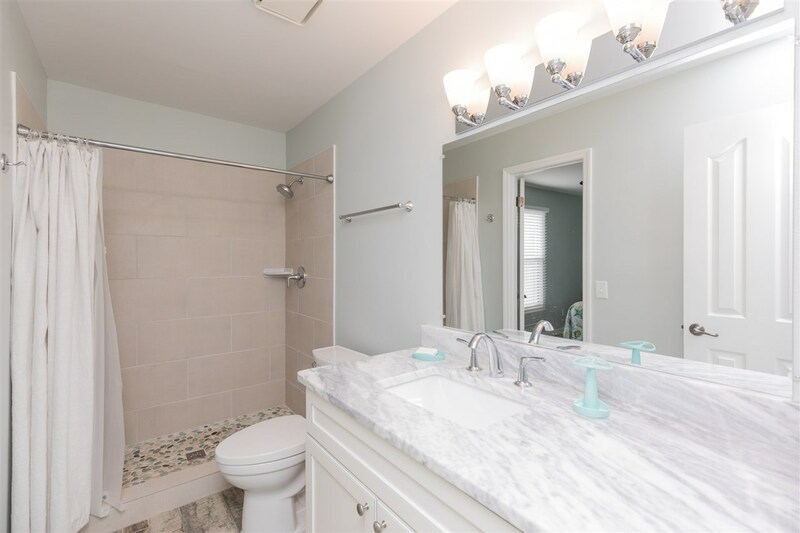 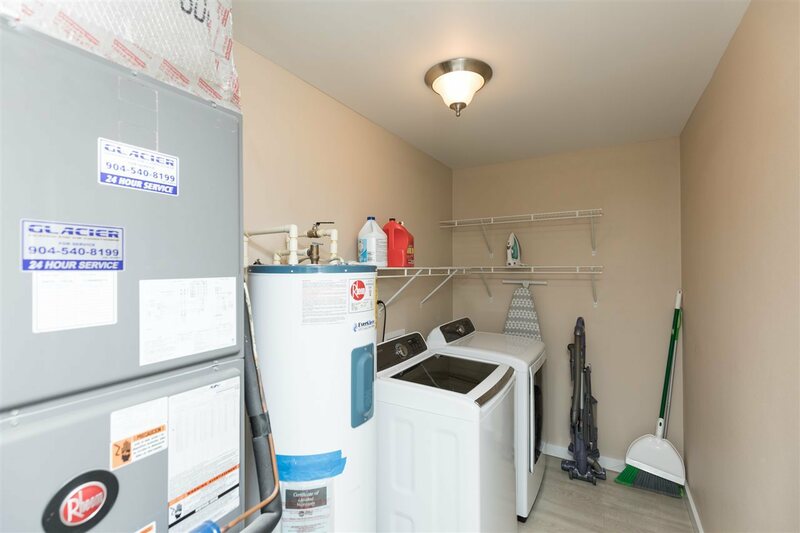 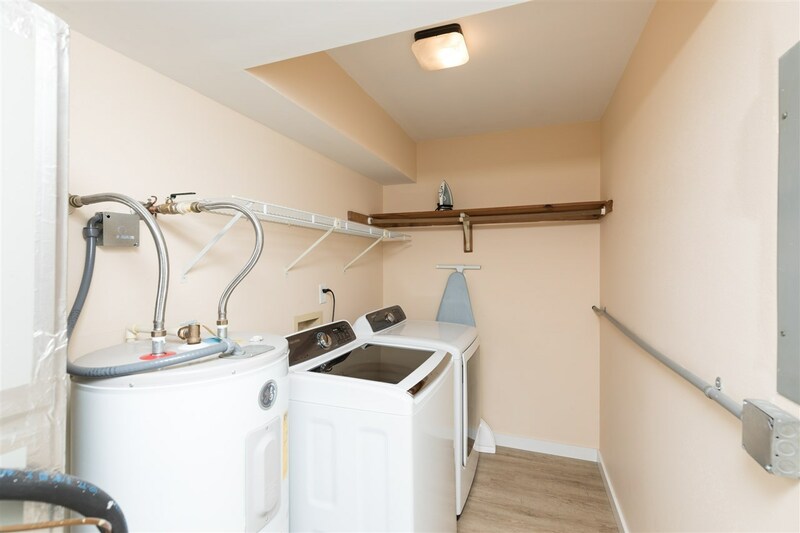 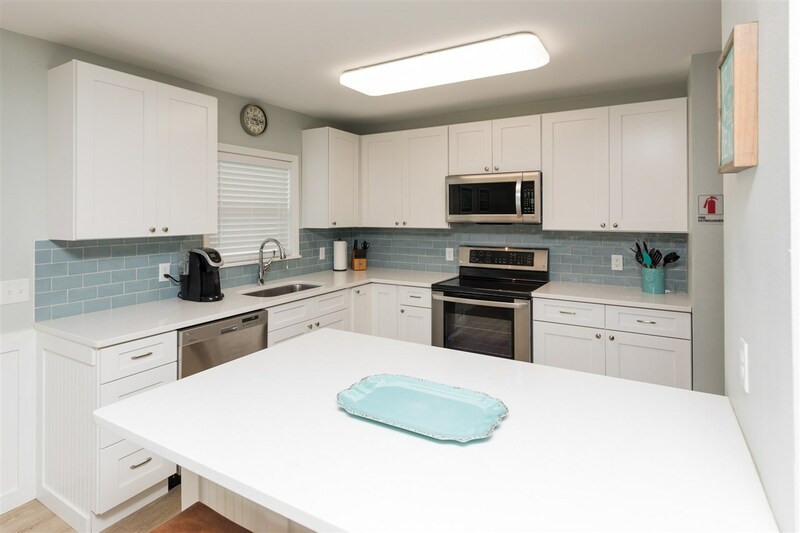 Recent upgrades include Hardi-board siding, new kitchens, bathrooms, flooring, smooth ceilings, exterior paint, upgraded door moulding, landscaping, sewer connection and outdoor shower. 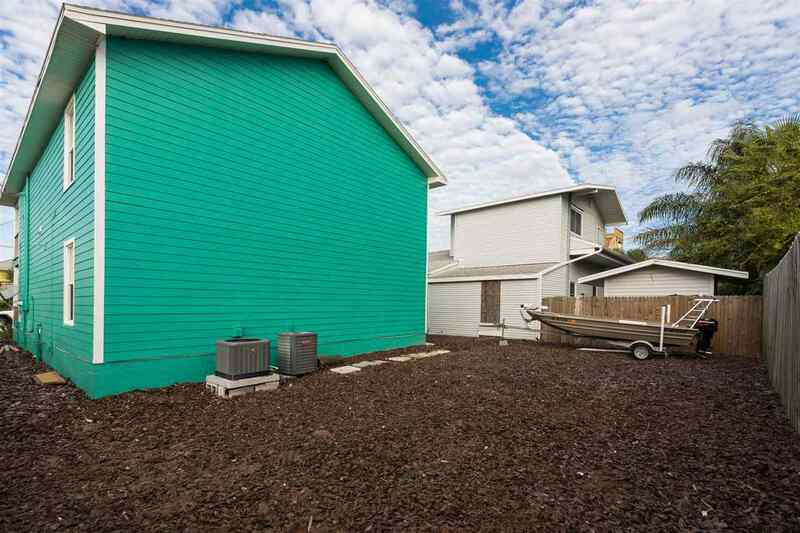 Located in an X Flood Zone. 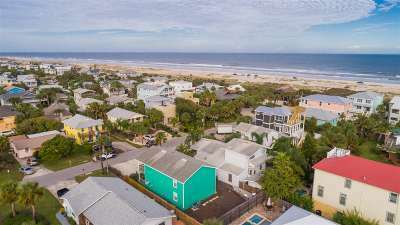 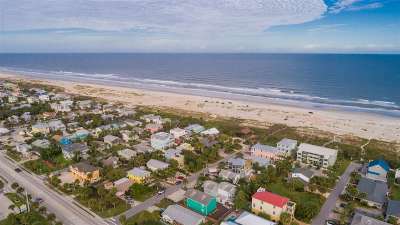 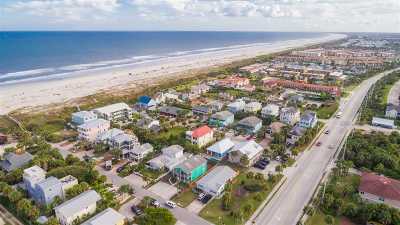 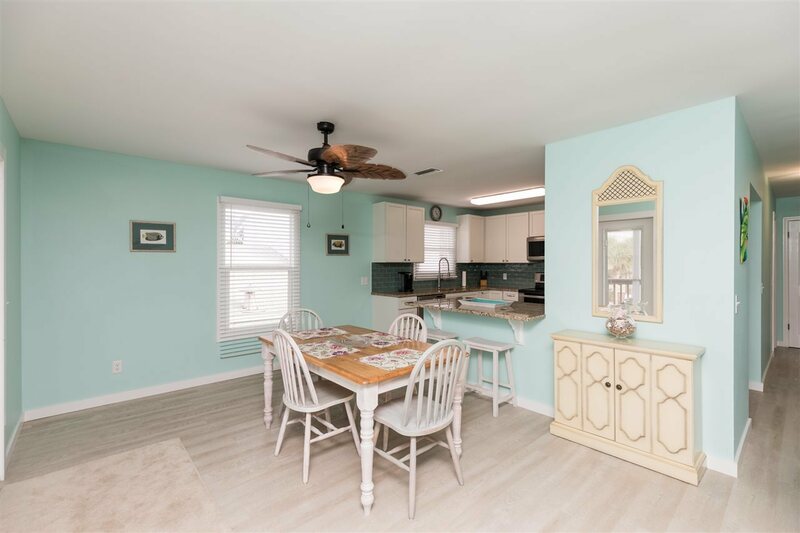 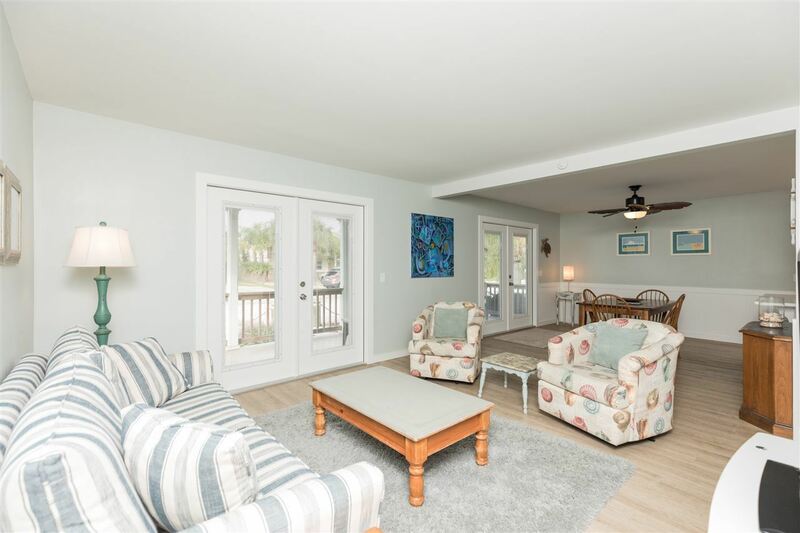 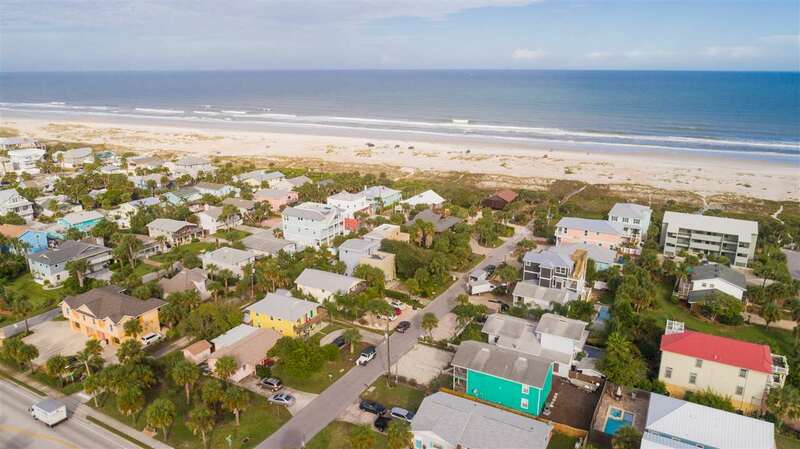 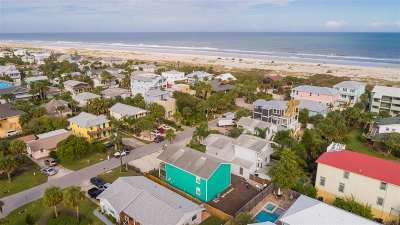 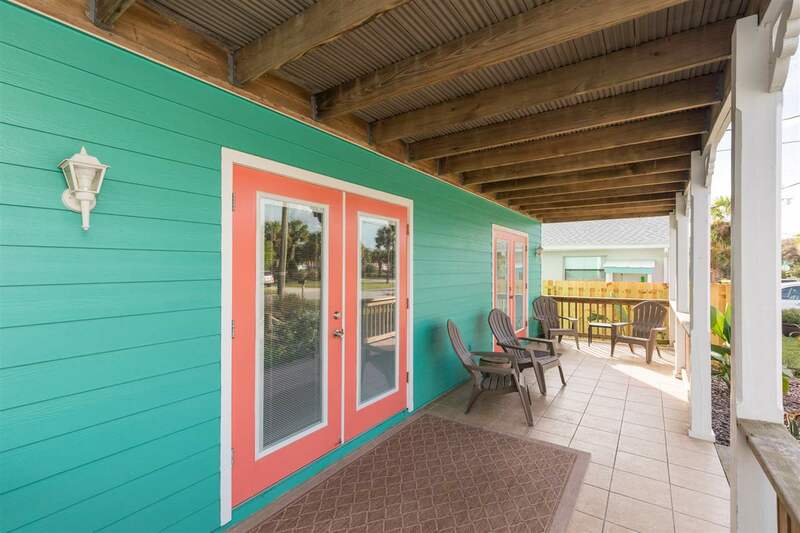 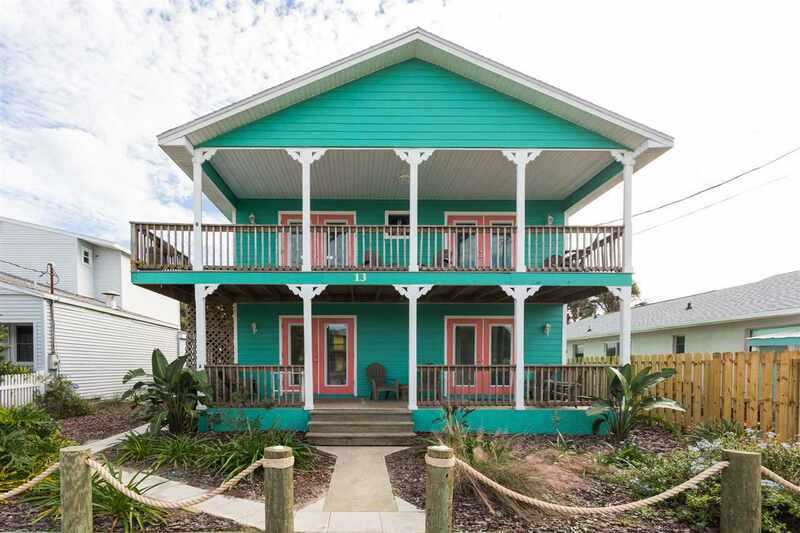 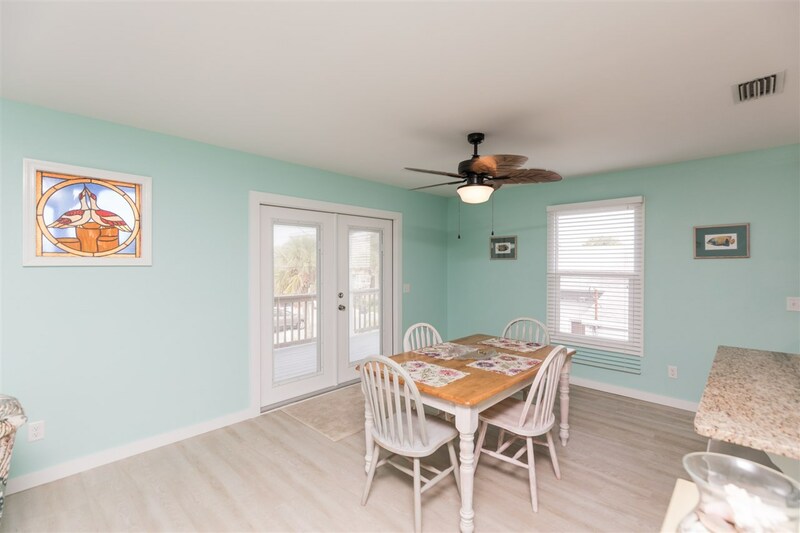 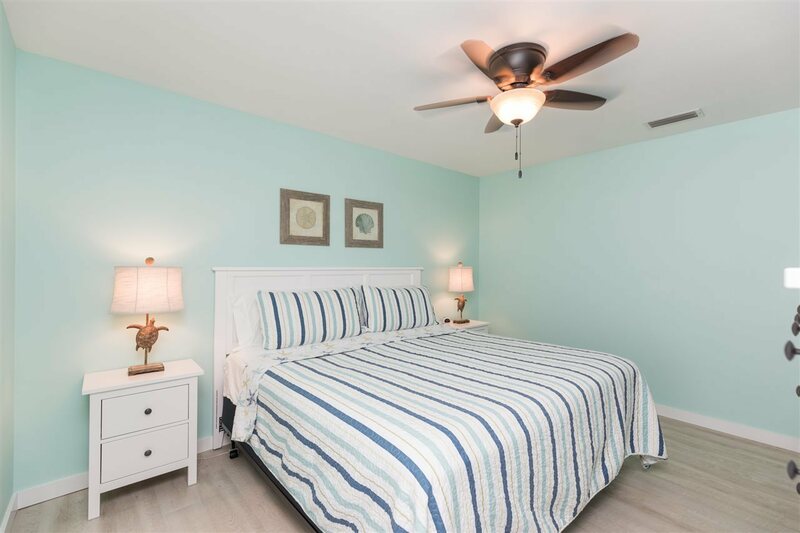 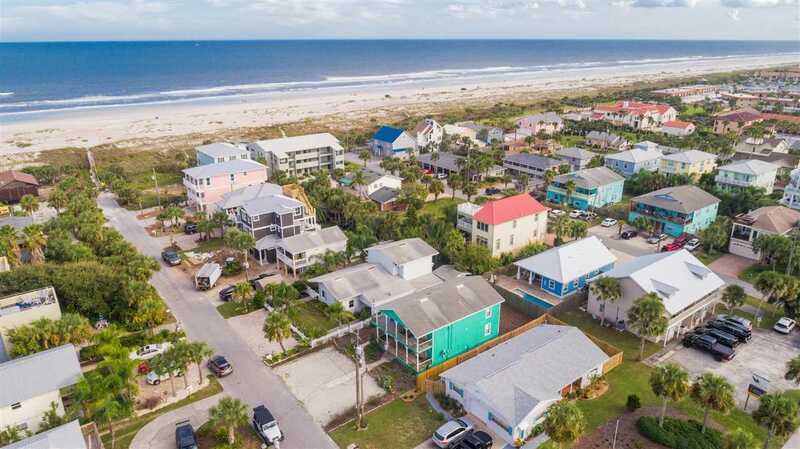 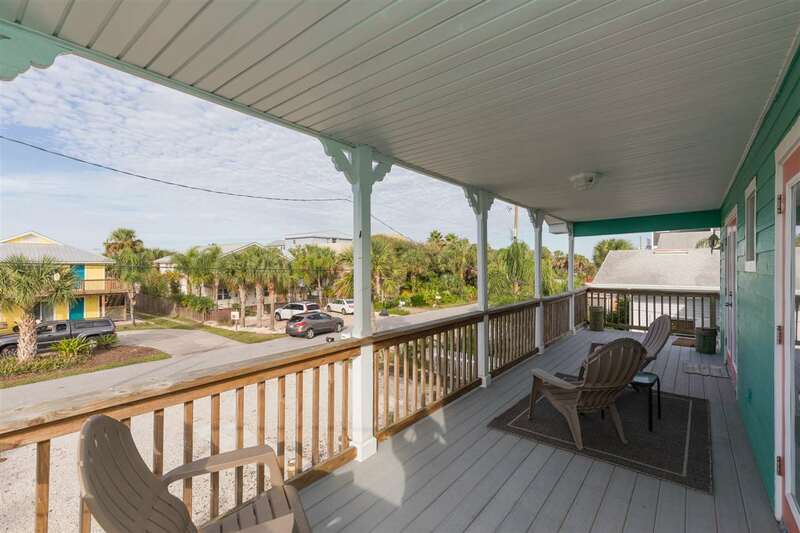 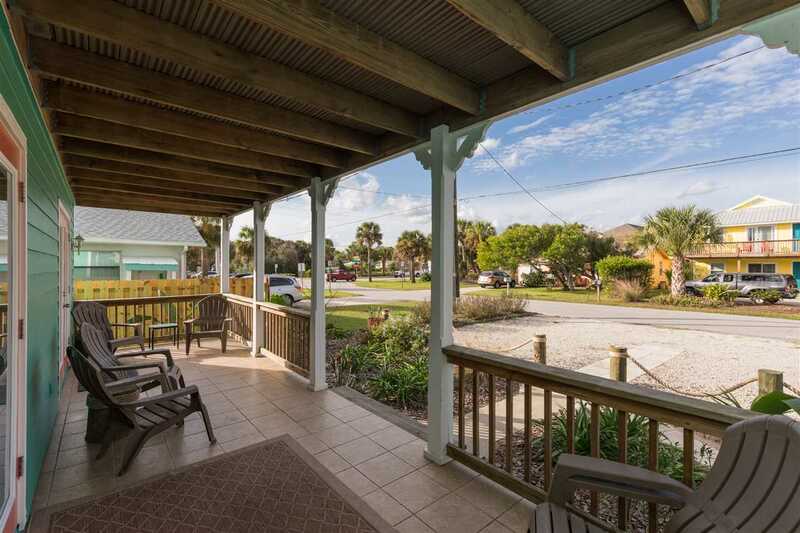 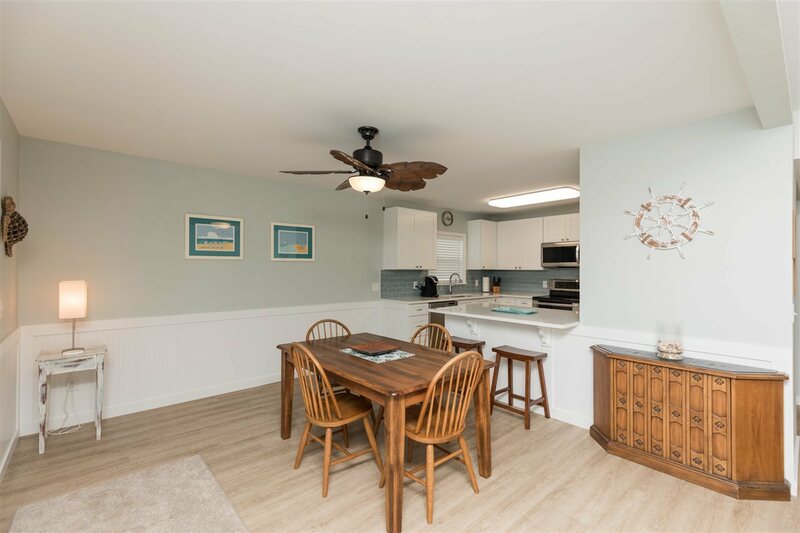 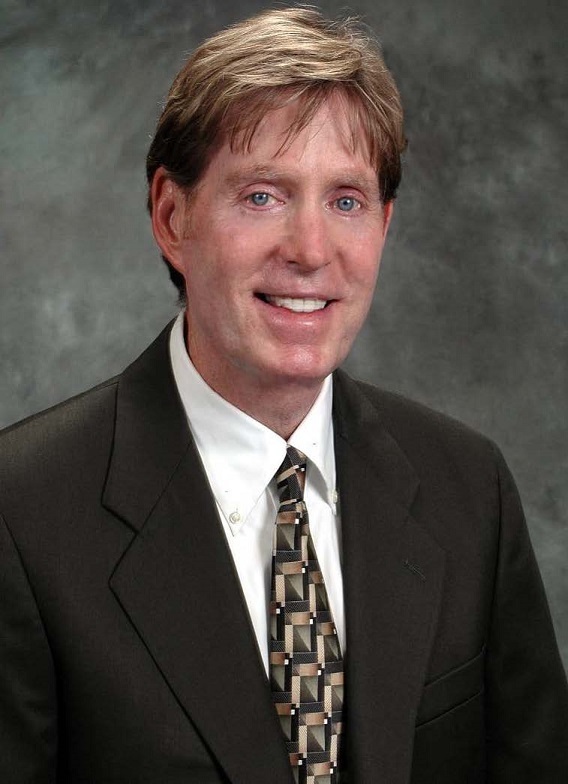 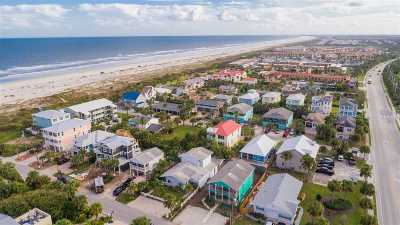 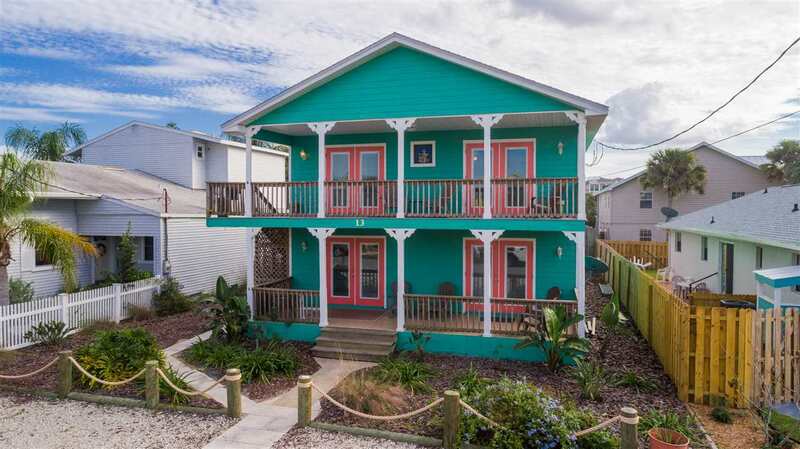 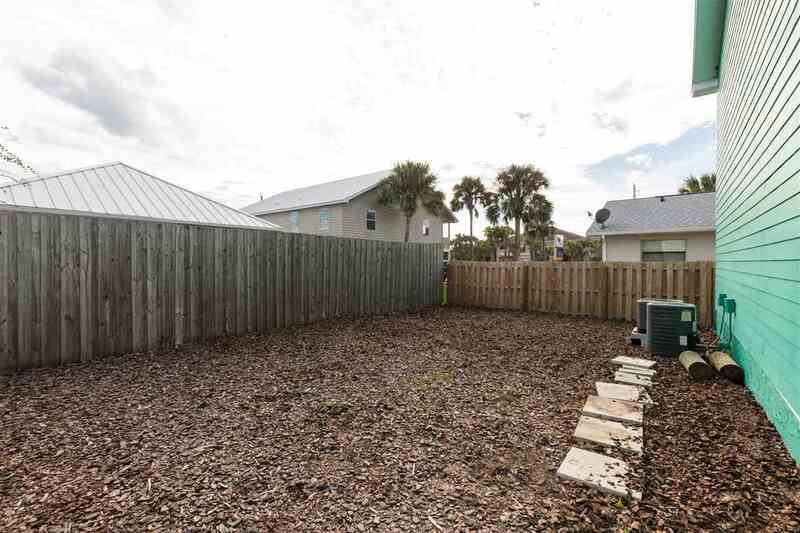 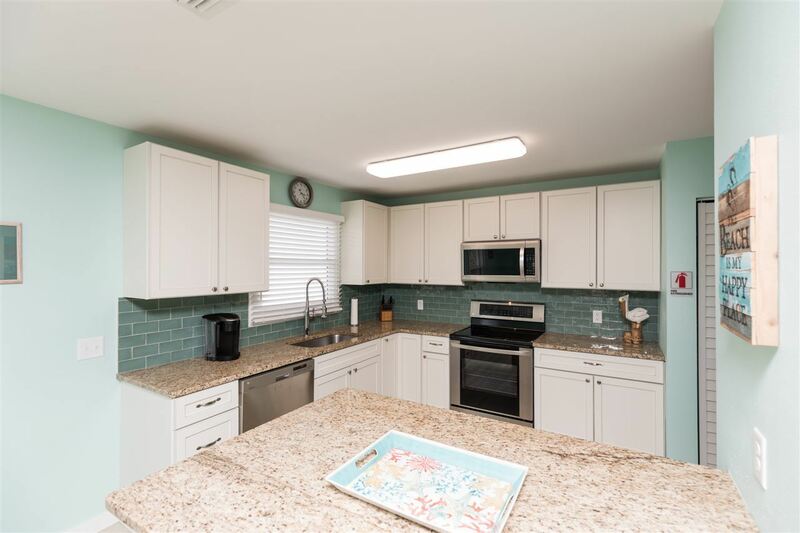 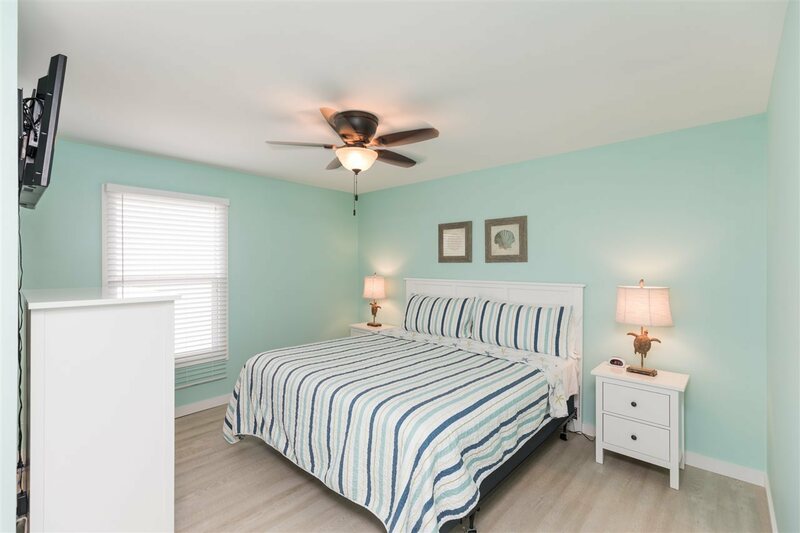 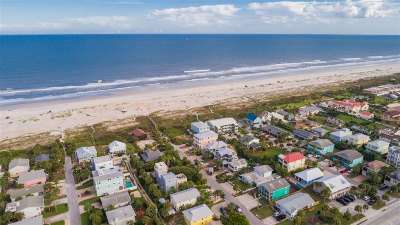 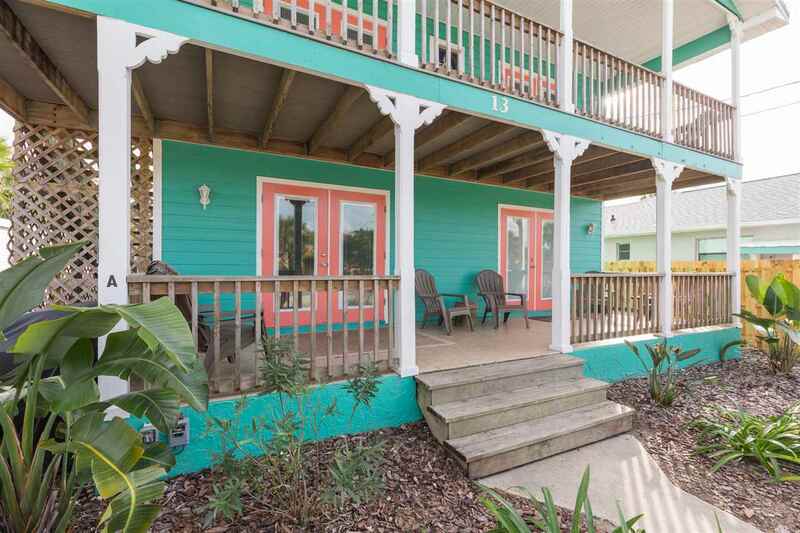 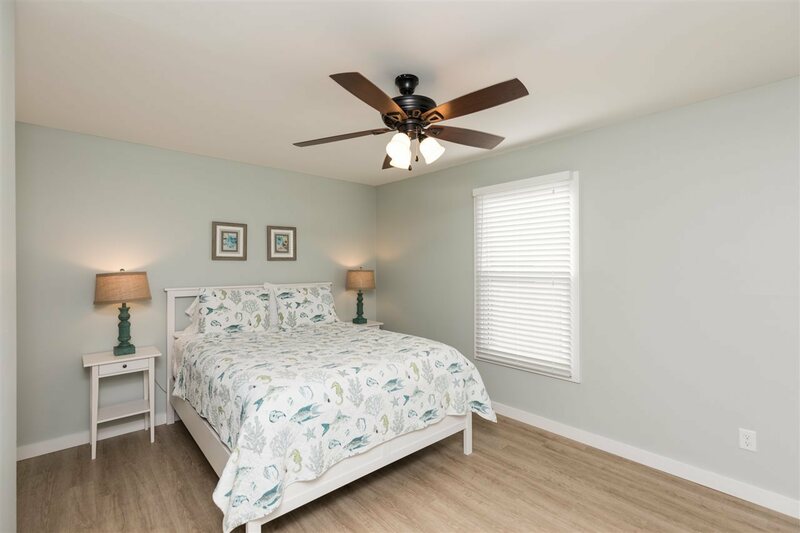 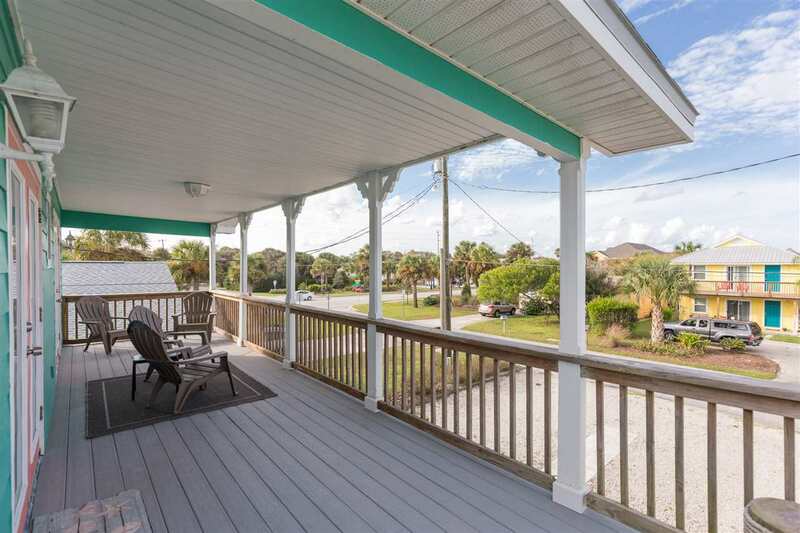 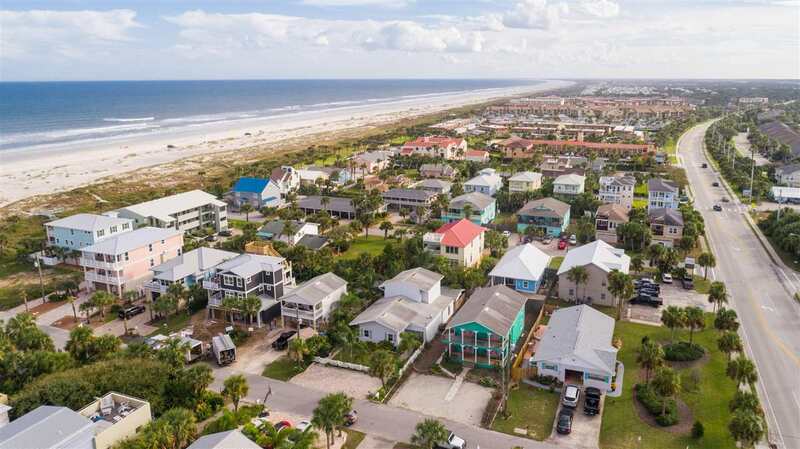 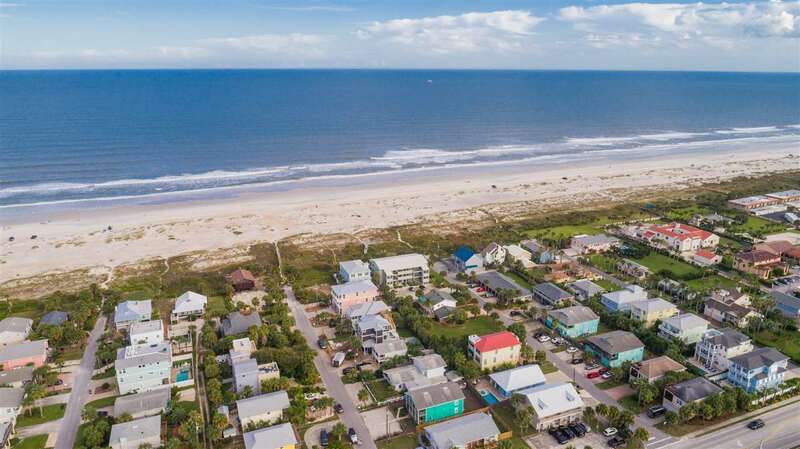 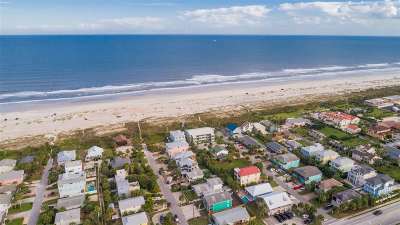 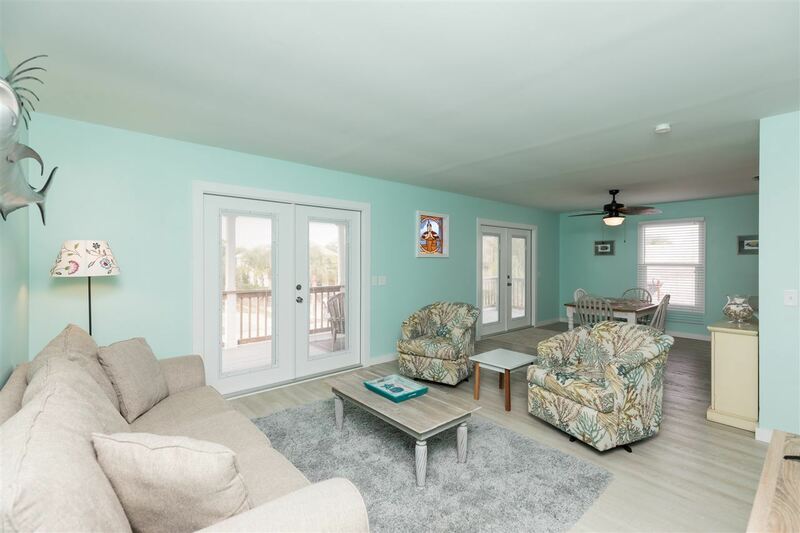 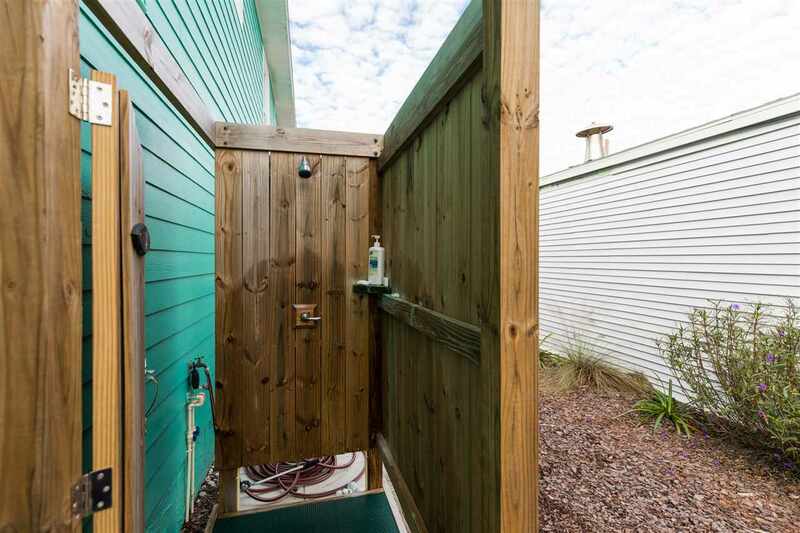 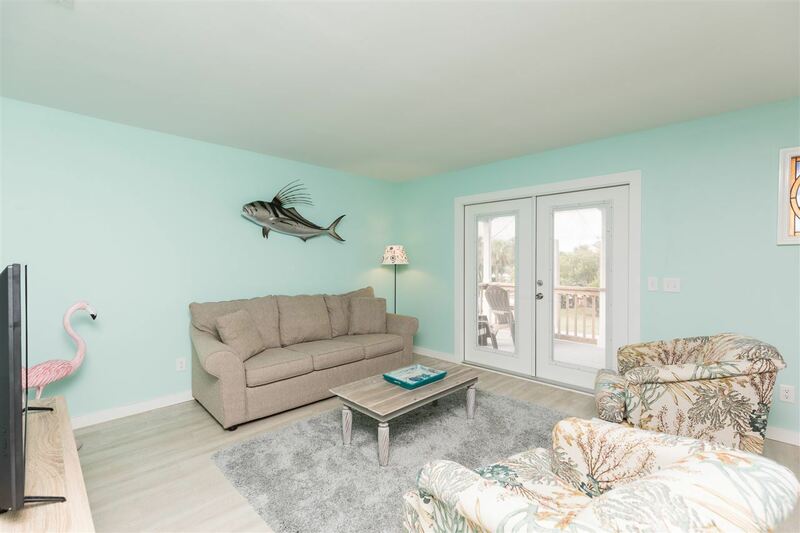 Offered fully designed and furnished with excellent future vacation rental bookings and new inquiries every day., It's rare that a property East of A1A in St. Augustine Beach is offered for sale, especially a legal duplex with the coveted transient rental license.